Are you looking for a Honda dealer in Enterprise, AL? 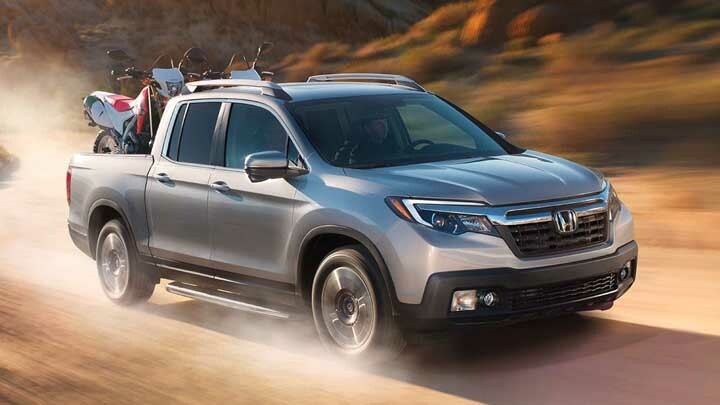 If you're in the market for a pristine new Honda car, truck, or SUV, you're in the right place. Drivers choose Sam Boswell Honda for one reason and one reason only: our inventory. 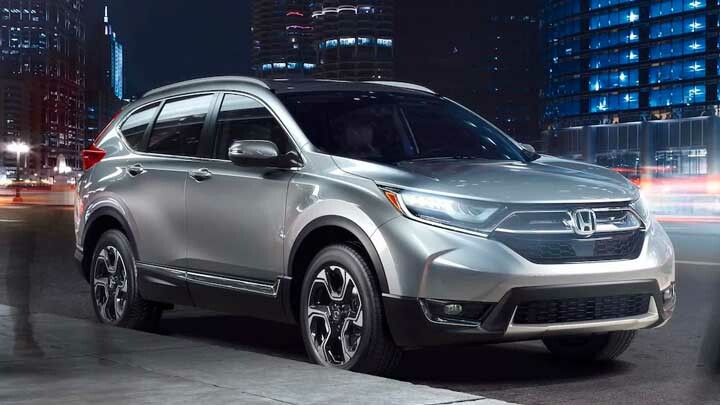 Now, that's not to say that we don't offer any other notable services here at Sam Boswell Honda, but our stock of brand-new Honda models simply cannot be ignored! 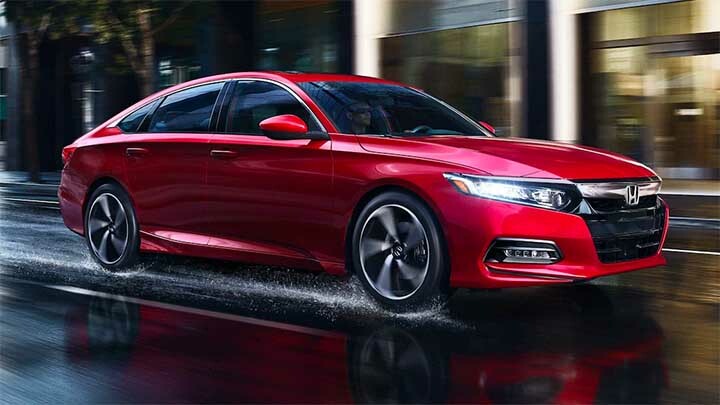 It's no secret that offer tons of the latest new Honda vehicles for sale by Dothan, AL, and all of them are competitively priced. 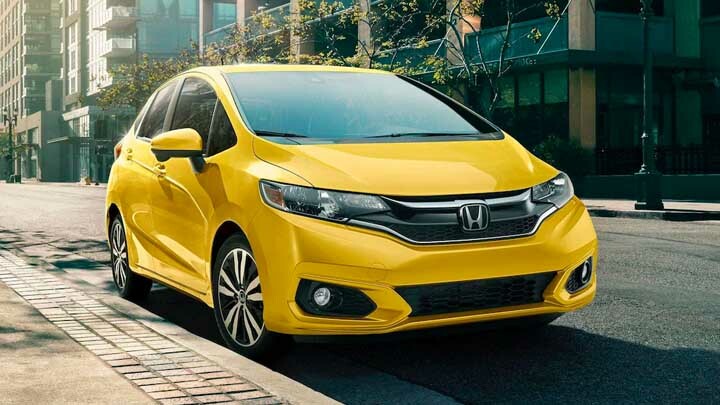 Amongst our best-selling vehicles are reliable models like the new Honda Fit and the Honda Civic Hatchback. Drivers choose our team because they know we invest in our inventory––it's what we do! 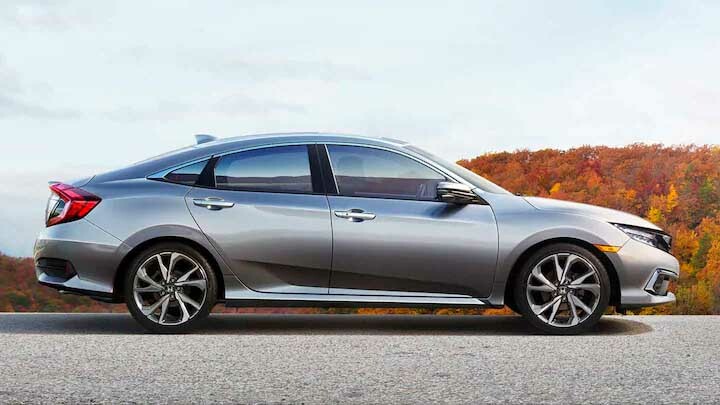 Whether you're looking for a reliable Honda model with economy ratings that are through the roof or a light-weight sports car, we have something available. 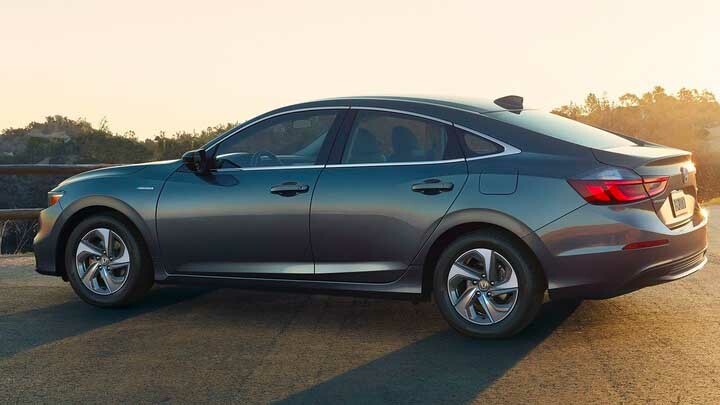 If you happen to find the perfect Honda vehicle during your first test drive with us (very likely), you'll be glad to know that we have financing options available. Drivers can apply for credit right from their phones through our secure online credit application. Tell us about your monthly housing payment and provide your general information, and we'll quickly get you an answer. 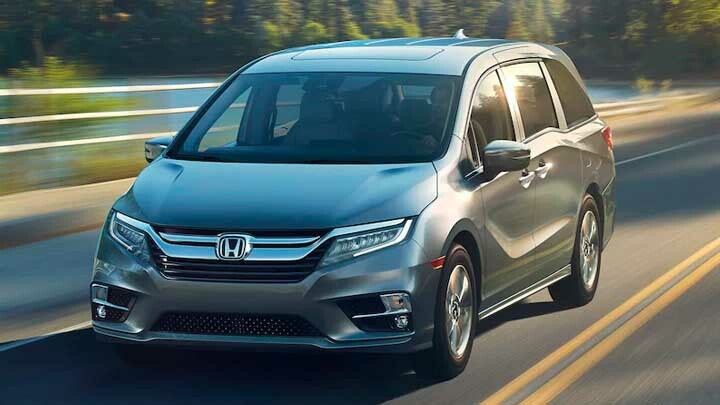 Making the journey to own a new Honda vehicle should be fun and exciting, not stressful and tedious. Bring us your car problems, and we'll offer quick, affordable solutions. The experts at Sam Boswell Honda know cars, and we know you. 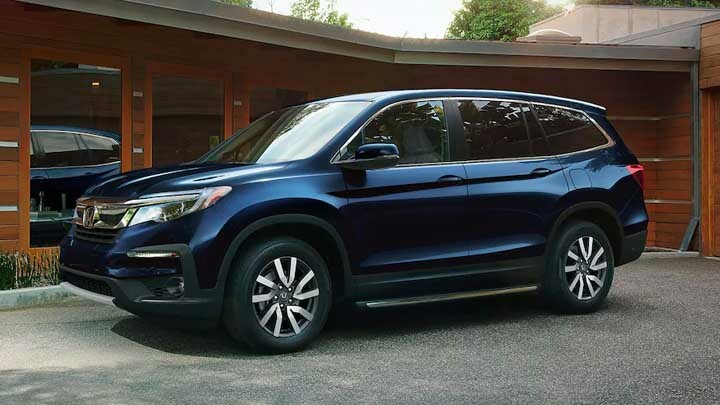 Tell us about your lifestyle and we'll introduce you to a range of Honda vehicles that not only complement it but add to it. Just because the sale ends, doesn't mean our relationship has to. You can still count on our service team to spruce up your new Honda vehicle's genuine components. Be sure to take advantage of our service options and book service online through your smartphone! Car shopping and servicing doesn't get any easier than this, trust us.